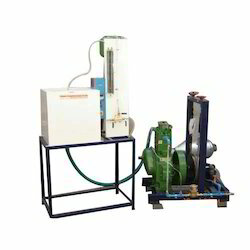 We are a leading Manufacturer of single cylinder petrol engine test rig, single cylinder two stroke petrol engine test rig, single cylinder diesel engine test rig, petrol engine test rig, 4s petrol engine test rig and multi cylinder diesel engine test rig from Bengaluru, India. 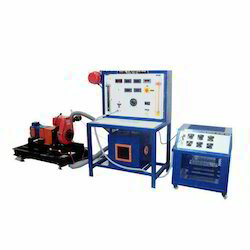 Dynamometer: Air cooled Eddy Current Dynamometer of torque 1kgm at 3000 RPM. 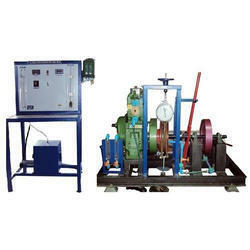 We are offering Single Cylinder Petrol Engine Test Rig to our clients. 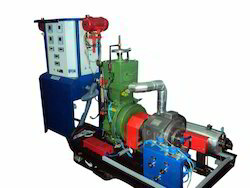 We are offering Single Cylinder Diesel Engine Test Rig to our clients. 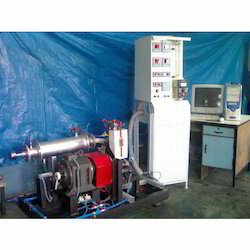 We are offering Petrol Engine Test Rig to our clients. 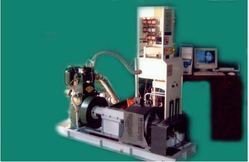 We are offering 4s Petrol Engine Test Rig to our clients. 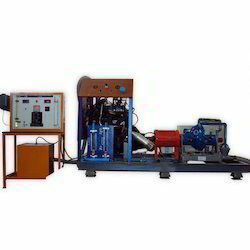 We are offering Multi Cylinder Diesel Engine Test Rig to our clients. 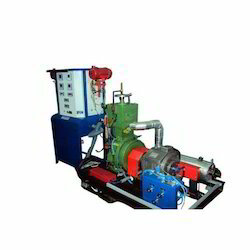 We are offering Twin Cylinder Diesel Engine Test Rig to our clients. 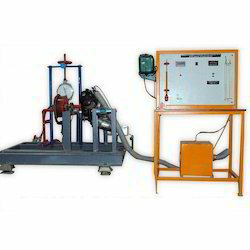 We are offering Computerized VCR Petrol Engine Test Rig to our clients. 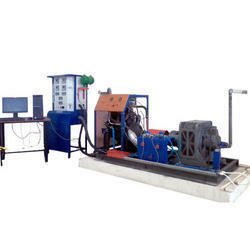 We are offering Hydraulic Dynamom Petrol Engine Test Rig to our clients. 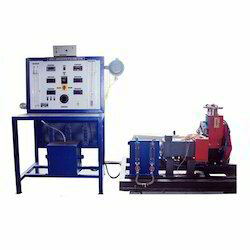 We are offering VCR Petrol Engine Test Rig to our clients. 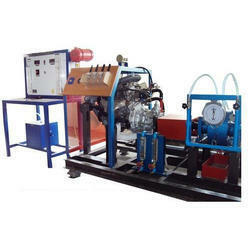 We are offering 2s Petrol Engine Test Rig to our clients. 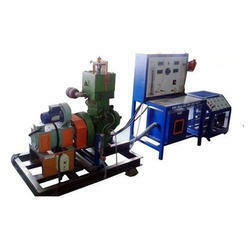 We are offering VCR Diesel Engine Test Rig to our clients. 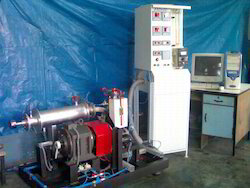 We are offering Ratio Diesel Engine Test Rig to our clients. 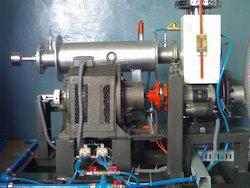 Looking for Engine Test Rig ?